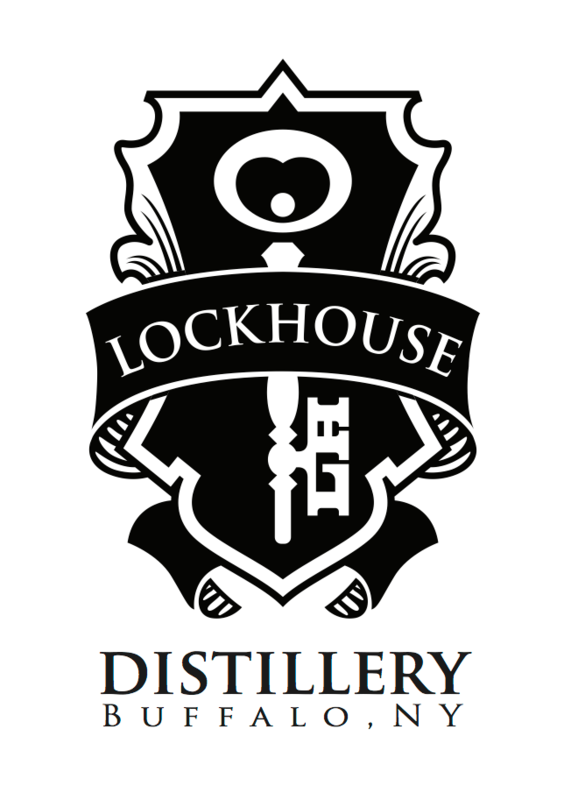 We are proud to announce that Santa Monica Yacht Club is now representing Lockhouse Distillery of Buffalo, New York. Lockhouse is something very unique – they are the first operating distillery in Buffalo since Prohibition. They focus on handcrafted, artisanal spirits and offer such products as a Vodka, New York Style Fine Gin, Revolution Coffee Liqueur and other unique spirits and liqueurs. Lockhouse is located at 41 Columbia Street in Buffalo and has a tasting bar open to the public where they serve their products, cocktails made with Lockhouse spirits and more. Give them a visit next time you are in Buffalo! We are thrilled to welcome Lockhouse to the Ontario market. Their debut will be at a special event at Indie Alehouse in Toronto, with details to be announced soon. Please give them a look online and follow on Twitter to learn more about this innovative distillery!